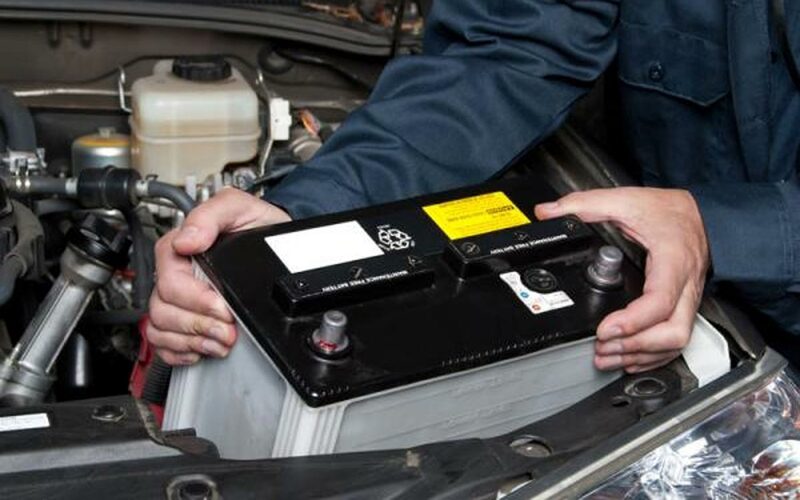 The battery supplies electrical power to the starter, along with the rest of the electrical components of the vehicle, which is necessary to start the engine. 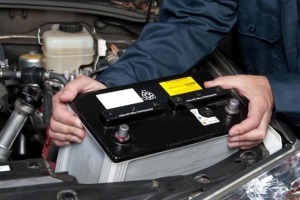 Any Humble auto repair shop will tell you that improper battery maintenance will most always end in trouble with your automobile. When the engine starts running, the charging system takes over to provide electricity to the various vehicle electrical systems. The battery cable terminals connect the battery to the electrical system. -providing power to the electronic components as required when the vehicle is off (e.g., digital radios, clocks, door locks, alarms, vehicle computers, etc). Your exterior lights, headlights, taillights, brake lights, turn signals, backup lights and marker lights are essential parts of your vehicle’s safety equipment. They are the main ways that you see the road and are seen by other drivers.